Mudsdale is a Ground type Pokémon introduced in Generation 7. It is known as the Draft Horse Pokémon . Mudsdale is known for its powerful body as well as its emotional fortitude, which keeps it from being agitated by anything. It never cries out, no matter what kind of trouble it’s in, and it defeats its opponents with a single powerful blow. Its legs are coated in protective mud, and the weight of this coating increases the force of its kicks. The effectiveness of each type on Mudsdale. 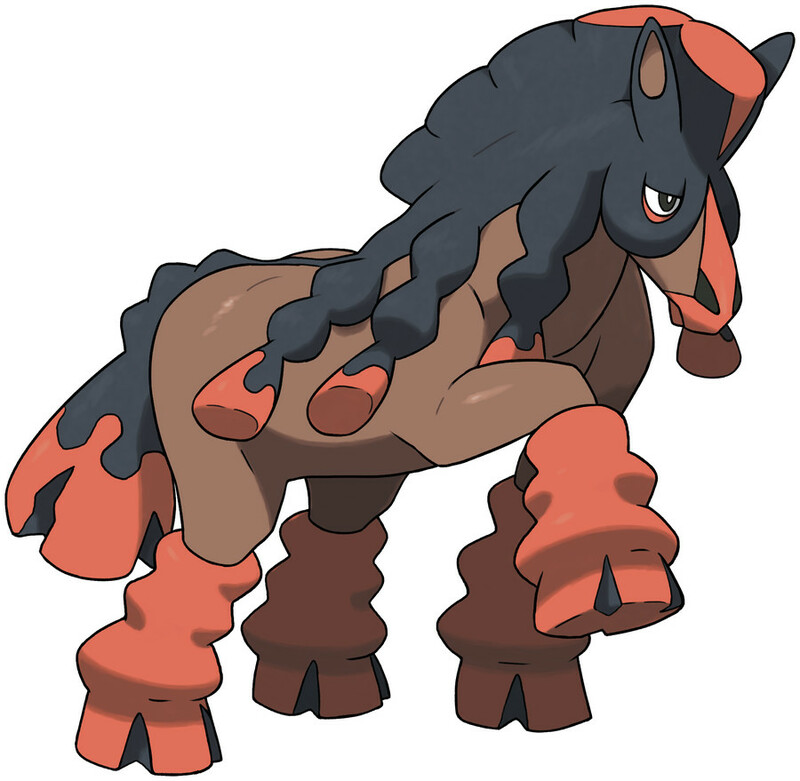 Mudsdale learns the following moves in Pokémon Ultra Sun & Ultra Moon at the levels specified. Mudsdale learns the following moves via breeding in Pokémon Ultra Sun & Ultra Moon. Details and compatible parents can be found on the Mudsdale egg moves page. Mudsdale learns the following moves in Pokémon Sun & Moon at the levels specified. Mudsdale learns the following moves via breeding in Pokémon Sun & Moon. Details and compatible parents can be found on the Mudsdale egg moves page. What is a good moveset for Mudsdale? Why did I just find Mudsdale in Poni Plains?